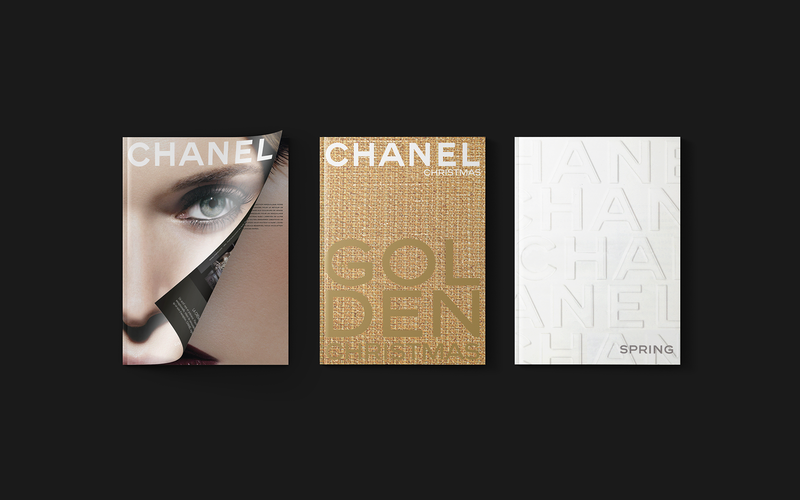 A journey through the sources that inspired the Chanel make-up collections, from the lacquered coromandel wood screens in Gabrielle Chanel’s private apartment, where Terre de Sienne organized the photo shoot, to imaginary Venetian streets. 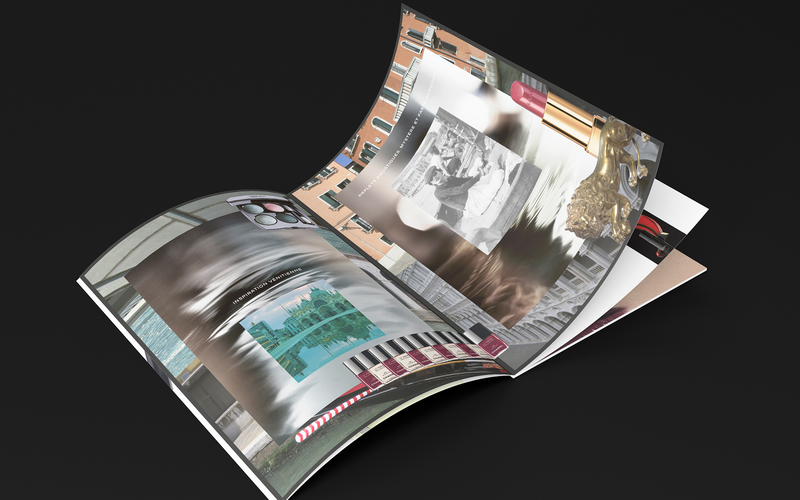 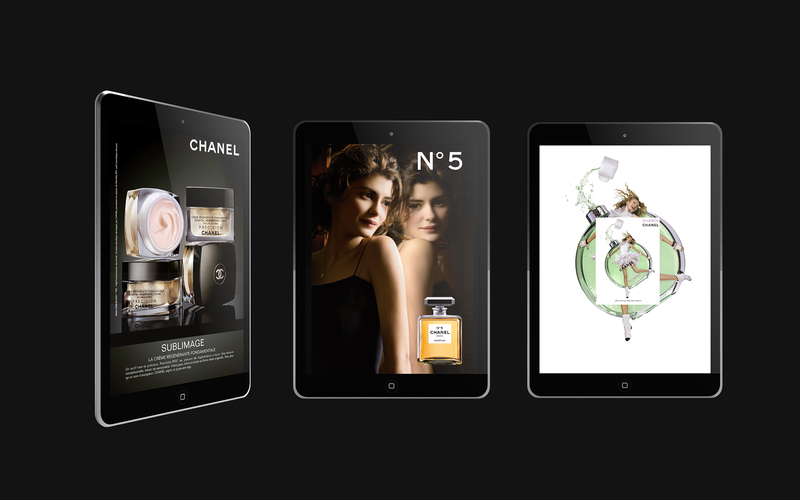 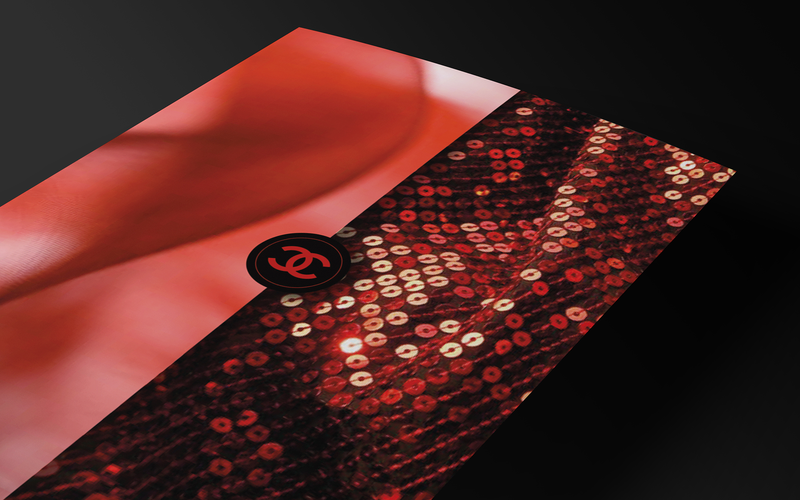 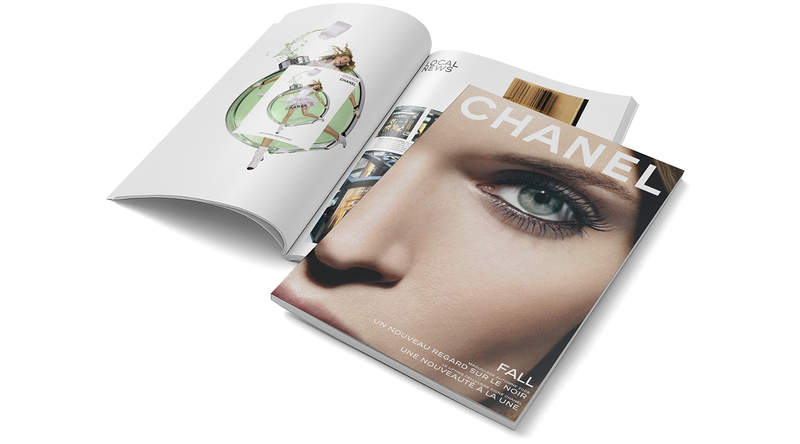 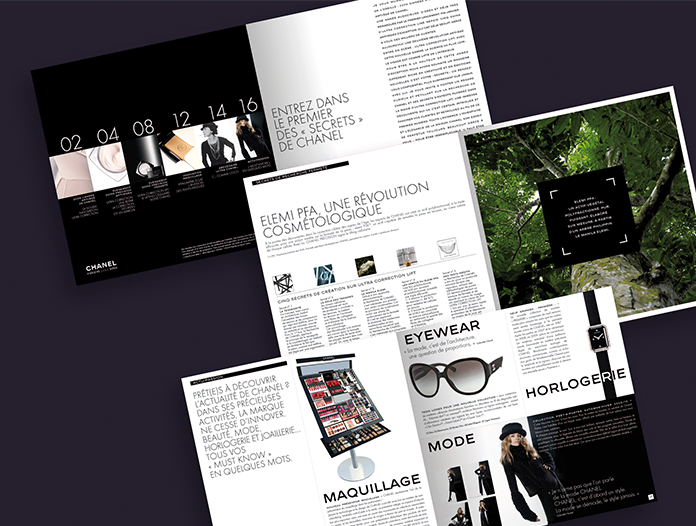 Experience beauty that scales new heights and innovates with the first global consumer news magazine, created by Terre de Sienne in true Chanel style. 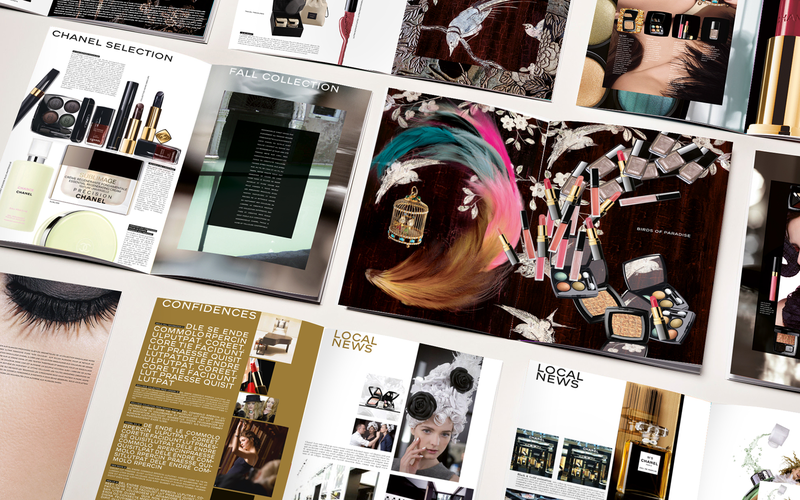 An invitation to share in the precious secrets of the cosmetics and skin care world, in a magazine created for beauty advisors. 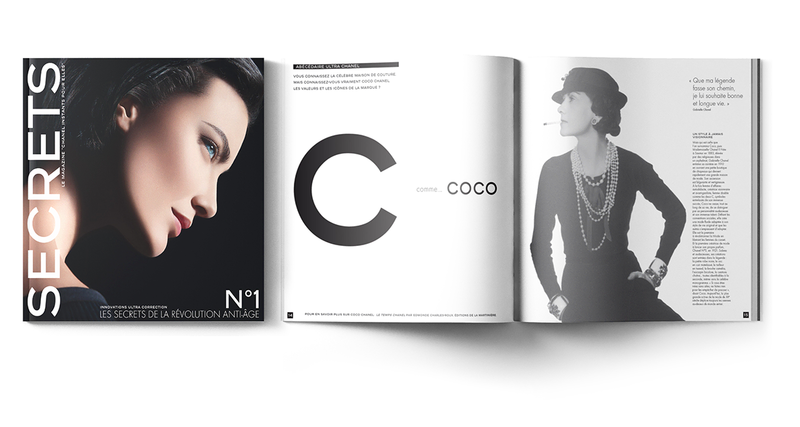 An editorial line that fosters closeness; creations produced with finesse. 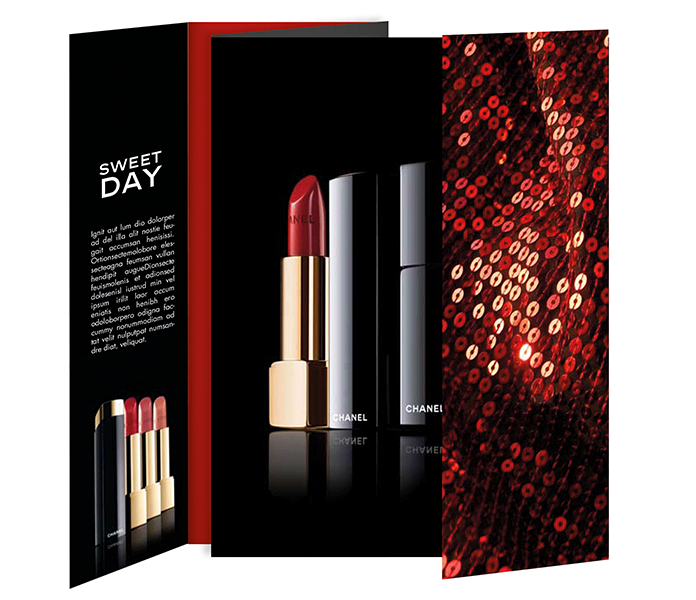 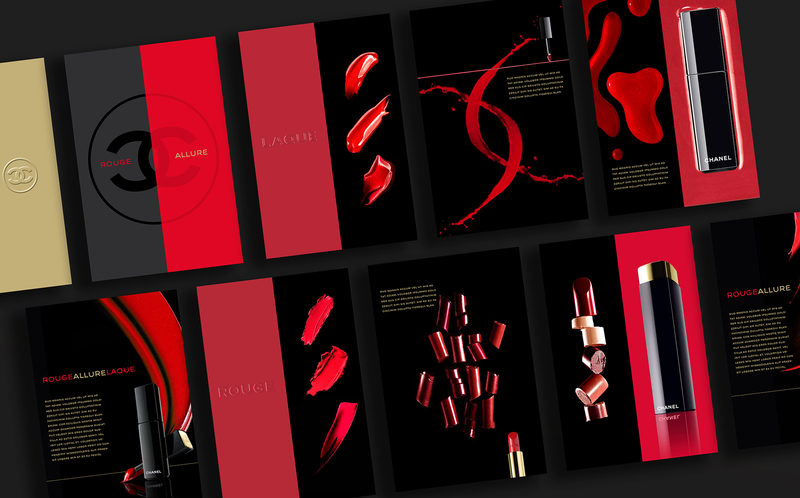 From vivid or glossy lipsticks to matte or high-shine finishes, a selection of new products presented in promotional press kits.